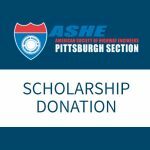 Registration is CLOSEDfor the 2018 ASHE PITTSBURGH SCHOLARSHIP MOTORCYCLE RIDE. Registration information and route details, including sights and restaurants, is included below. We look forward to seeing you there! Please join us for our first ever Motorcycle Ride benefiting the ASHE Pittsburgh Scholarship Fund. We will ride from Harmar to Foxburg along the Allegheny River with beautiful views and stops along the way. View the attached save the date for route details and schedule. You do not have to be a member to join us for this ride. You are required to sign a waiver located here. As always, RIDE SAFE! Rally Point A – Warrendale Park and Ride, Departs at 10:00 a.m.
Rally Point B – Harmar Target, Departs at 10:45 a.m.
Route map: https://goo.gl/maps/JxqDWvGFtzJ2 Return route map: https://goo.gl/maps/wJn6PoMR5cq View the attached save the date for the proposed route and schedule. Contact Sean Henderson at seanhenderson990@comcast.net with any questions or issues. If you’d like to spend the night, The Fairfield Inn and Suites are within walking distance from our final stop at North Country Brew Pub. Freeport: Great view of the Allegheny Valley on a descent down to the river. Ford City: A view of the river from Ford City Bridge. 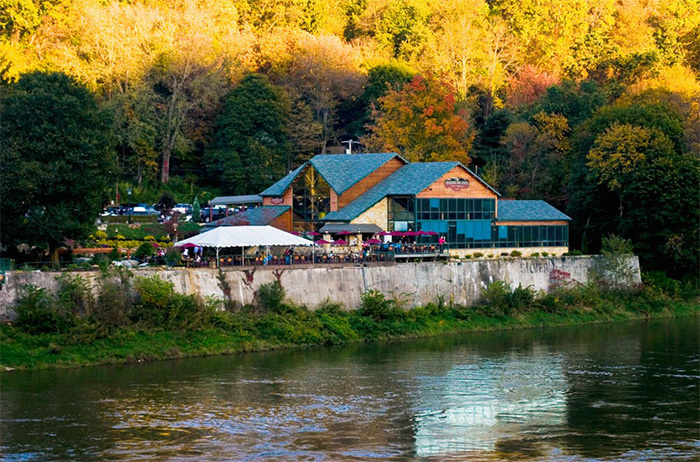 Foxburg Inn Restaurant and Winery: Relax for food and beverages while watching the canoes, kayaks, and tubes on the river. Hendersonville: Past ASHE President, Sean Henderson’s 9th great grandfather Robert, his wife, and five adult sons settled in Hendersonville in 1795 after immigrating here through Ireland from Delmany, Scotland. The original church and cemetery are still there, as is the original one-room schoolhouse. North Country Brew Pub in Slippery Rock. 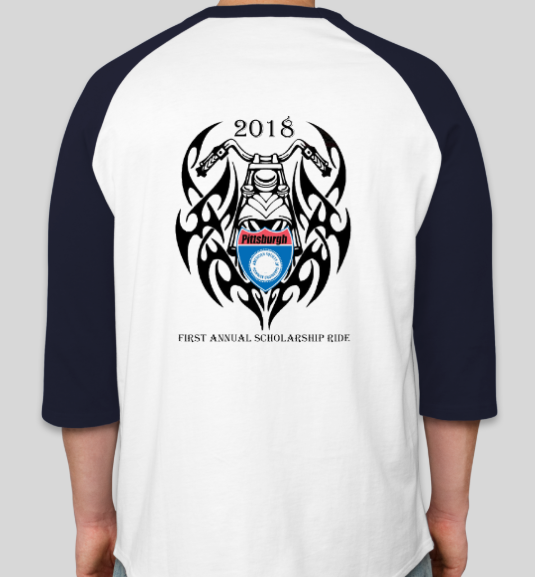 If you’re not joining us for the ride, you can always donate to the ASHE Scholarship Fund. Click the icon below to make your donation. NO PHONE OR FAX REGISTRATIONS.